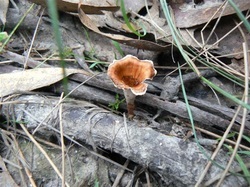 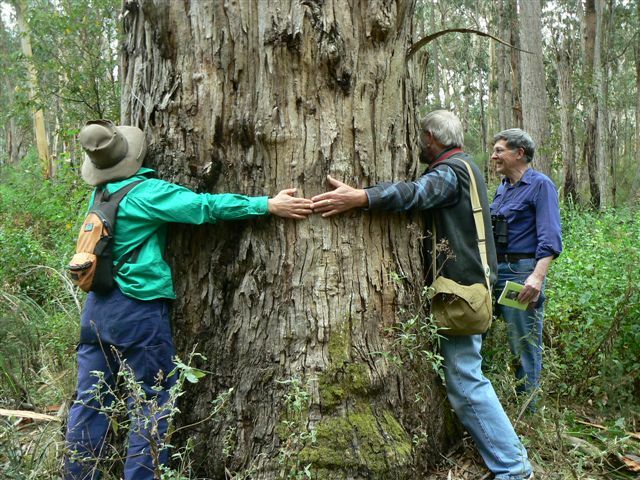 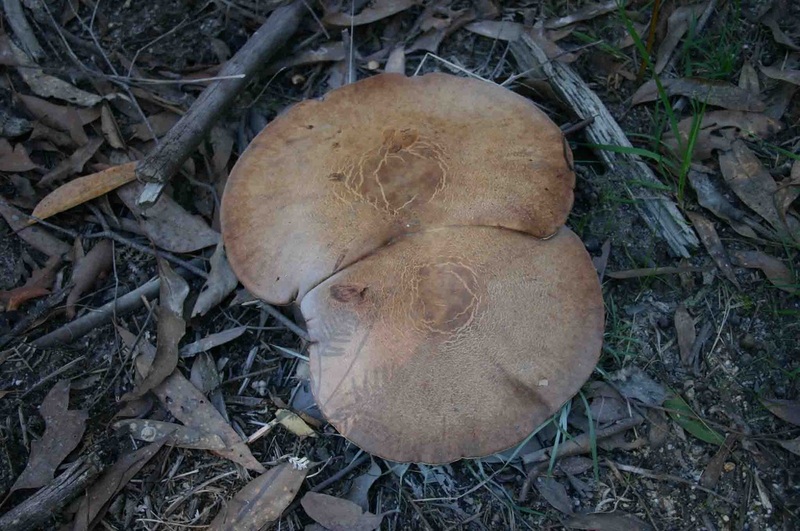 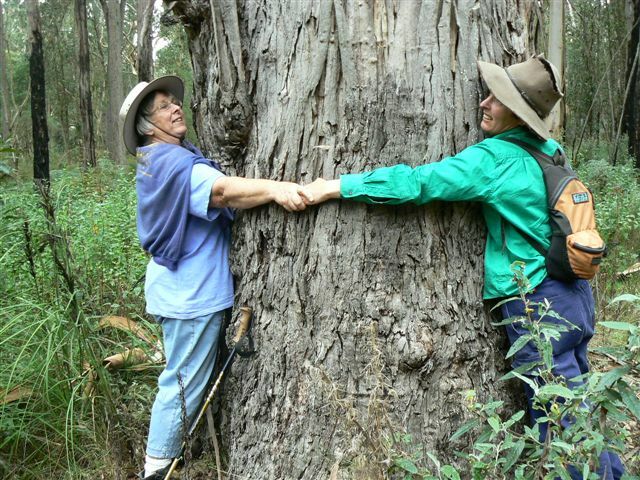 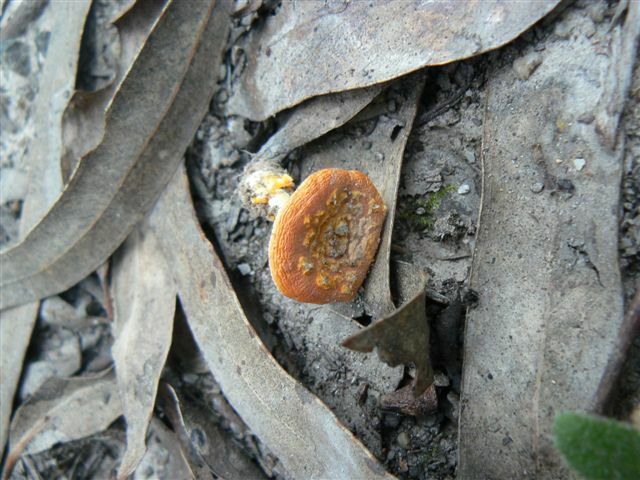 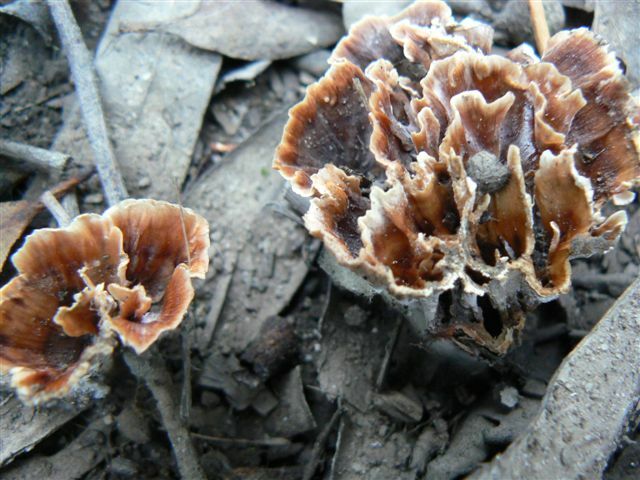 On Sunday the 12 May 2013 we wandered through Alberton West State Forest in search of fungi. 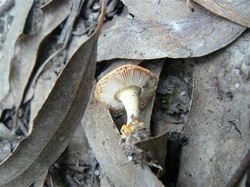 Approximately 17 different species were sighted and most were identified by Kaye via her general knowledge of fungi and the "vast" library of books she carried with her. 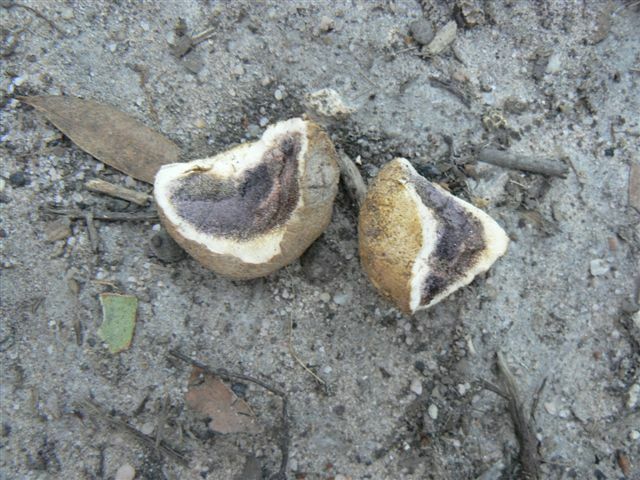 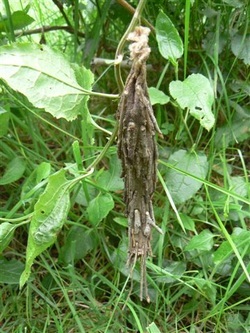 The following pics show some of the findings.